Just received the waterproof car seat. I haven't had to wash it yet but so far I'm very pleased. After battling large towels that never stayed in place, didn't always keep the seat dry, this is a "dream." Might buy another for wet passengers. Very well made ! Got a pair for my 2005 Dodge Ram an a pair for my 2016 mazda grand touring . No trimming required , fit like a glove . Spilled some water on 1 an no problem , didn't seep thru ! 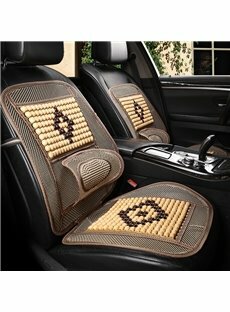 I really like this seat cover. It fits my Honda Element driver's seat just fine (because the seat belt is part of the seat, it's hard to find seat a seat cover that fits). I went mountain biking after a rain and was covered with mud. This cover saved the seat.Thank you!! Wish I had found this product long ago. 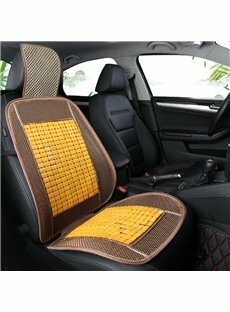 Easy to use, slips on your head rest & your seat is protected, simple! 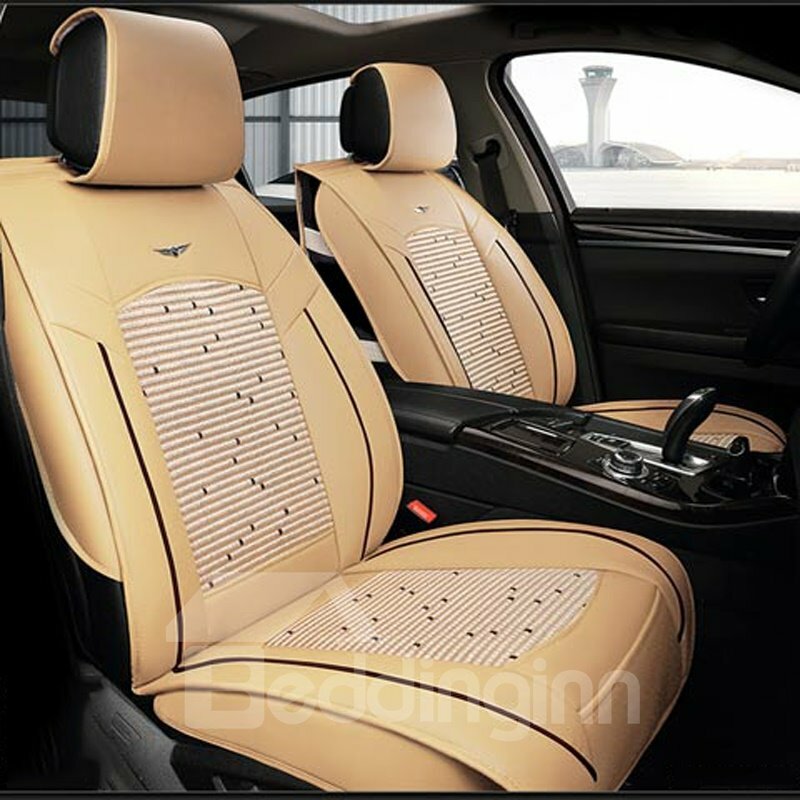 So comfortable you don't even know it is on your seat. Well made, nice materials & looks decent. 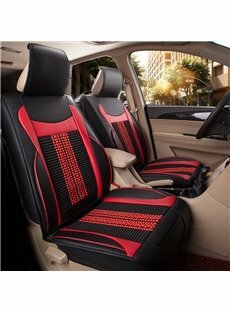 Will protect your seats from pets/children & after a good workout at the gym. Great product!! Will never be without this cover. Very quick and easy to just throw over the seat after the gym. 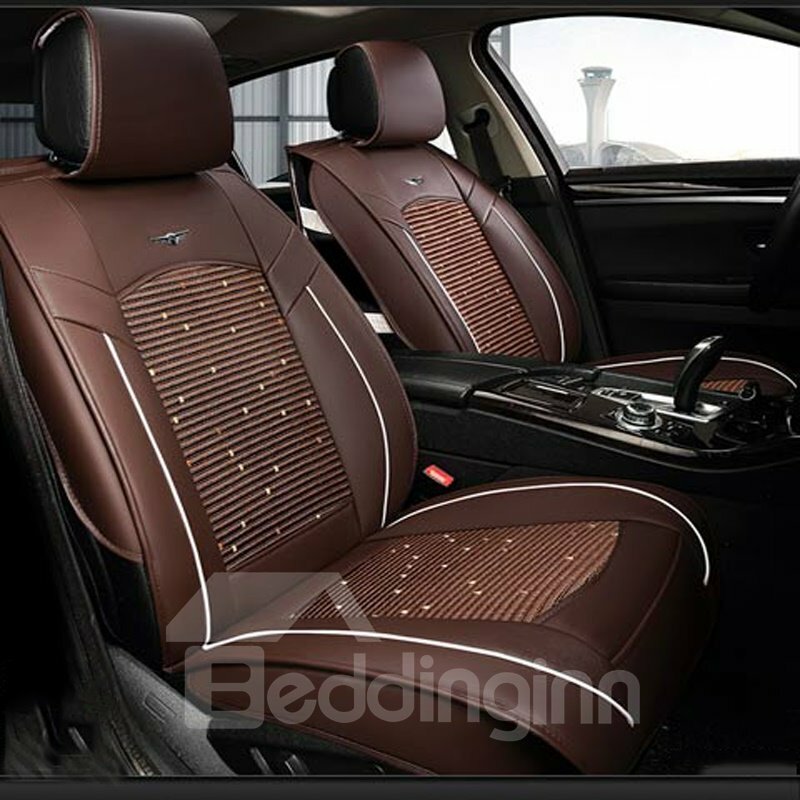 I was a little hestitant because of the reviews stating it stains leather seats, but from my reading, it seems the common denominator in all those reviews is leaving the cover on all the time. We only use it for after the gym or after the dog park, and for that, it's fantastic. 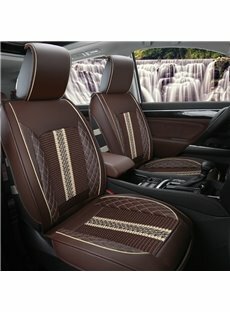 I am wondering do it fit 2017 Toyota 4runner TRD ? Will this fit 2008 nissan 350z.Thanks. 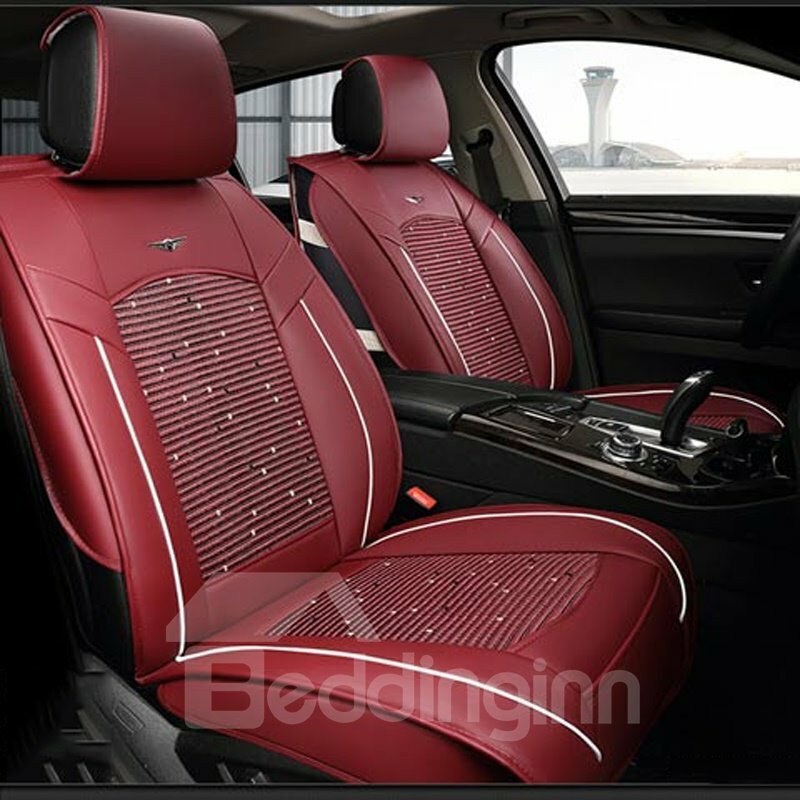 Will these fit a 2017 Nissan Titan SV, front captain chairs. 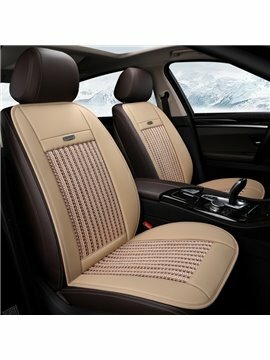 I am looking for a set for both front seats and the backseat. 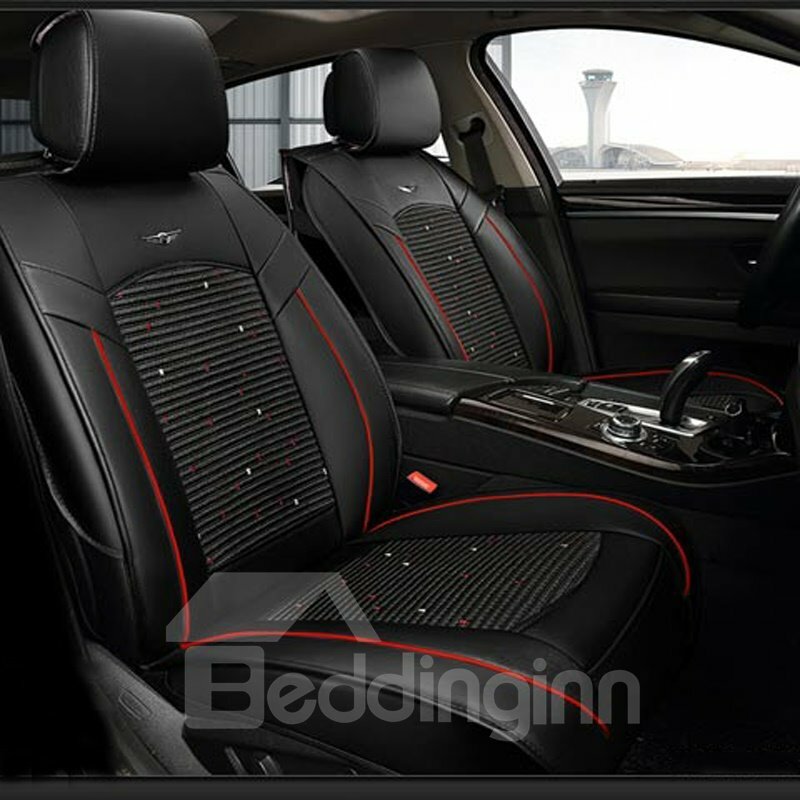 I want something black with some red trim like this one. I'm open to others if I like the look. I'm concerned about the fit and don't want to have to go through returns, sloppy fits or having to purchase something else afterwards. I appreciate your time.